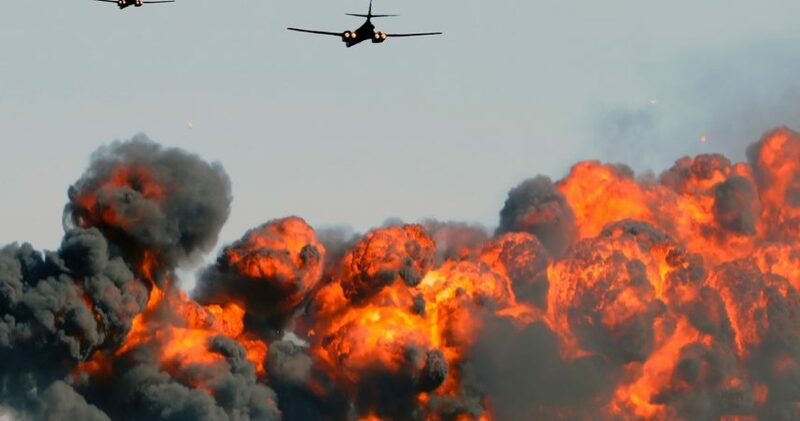 MAIDUGURI, Nigeria — A Nigerian Air Force fighter jet on a mission against Boko Haram extremists mistakenly bombed a refugee camp Tuesday, killing more than 100 refugees and wounding aid workers, a Borno state official said. A Red Cross worker said 20 volunteers with the aid group had been killed. Military commander Maj. Gen. Lucky Irabor confirmed the accidental bombardment in northeast Rann, near the border with Cameroon. I sympathize with the families of the dead, and with the injured, and the Government and people of Borno State. This is believed to be the first time Nigeria's military has admitted to making such a mistake. Among the wounded were two soldiers and Nigerians working for Doctors Without Borders and the International Committee of the Red Cross, Irabor said. An ICRC employee told the AP that 20 Red Cross volunteers were among the dead. He spoke on condition of anonymity because he was not supposed to give information to reporters. Doctors Without Borders said its team based in Rann had counted 50 bodies and treated 120 wounded. A statement from spokesman Etienne l'Hermitte urged authorities to facilitate land and air evacuations, saying, "Our medical and surgical teams in Cameroon and Chad are ready to treat wounded patients. We are in close contact with our teams, who are in shock following the event." Irabor said he ordered the mission based on information that Boko Haram insurgents were gathering, along with geographic coordinates. It was too early to say if a tactical error was made, he said. Some of the nearly 300 Chibok schoolgirls kidnapped by Boko Haram in 2014 and freed last year have said three of their classmates were killed by Air Force bombardments, according to the freed girls' parents.